Action from day two of the Phuket International Cricket Sixes at the ACG (Apr 11). The only other unbeaten side at the end of round one are Warriors of Qatar as they lowered the colours of Malaysia’s Bounty Buccaneers, Chiang Mai’s CBB Postels as well as Southern Stars of Victoria with Imal Liyanage, Assad Bora and Shakir Hussain showing scintillating form with the bat. Mohammad Hadi took three wickets in his over against the Buccs. The Phuket International Cricket Sixes has been competed for since 2004 and forms part of the Phuket Cricket Week organised by the Asian Cricket Sixes Tour (ACST). Each side plays four games in round one, with the top eight sides then jostling for Cup and Bowl positions in a further round two game; while the other teams contest the Plate competition. Pressing for a top-four slot are Melbourne’s Yarraleen Lions who smashed 102 against the Buccaneers as former Sri Lankan Test and limited overs star Russel Arnold and Imesh Udayanga made hay in the sun before the two same batsmen put Perth’s Leederville CC under the pump with further retirements in their innings. Leederville’s defeat was their only deficit in the opening stages as they took the spoils against Southern Stars earlier in the proceedings to stay in contention. 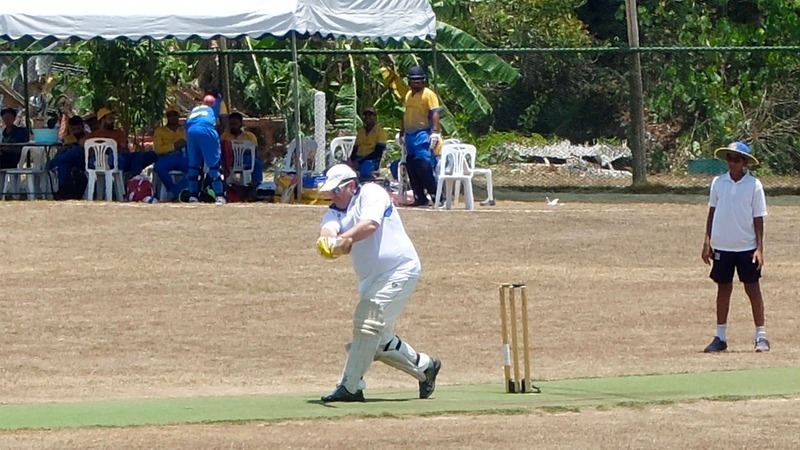 House of Cricket skipper Michael Payne made a retirement in his outfit’s victory against the locals of Patong Penguins to also press for a later opportunity to look for Cup honours. 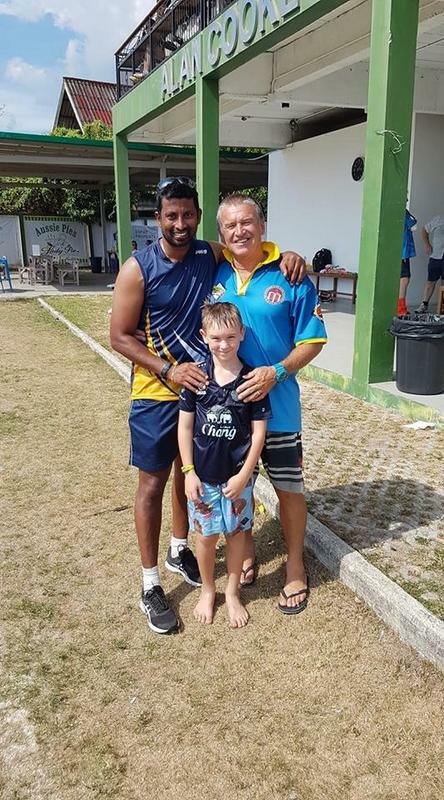 In the day’s other couple of games, Bounty Buccaneers saw off the challenge of Eagles with Dave Nightingale rolling back the years with the willow in a fine socially contested affair before Patong proved too strong for the Postels in the final match of the day. Play will continue on tomorrow (Friday) at 9:45am at the Alan Cooke Ground after as participants headed to sponsor bar, the Aussie Pub in Kamala for a barbecue and get together after play. Admission is free for spectators, all are welcome, and refreshments are available.